Beautiful Incentives: Winner of the Blue Steel Jewelry Giveaway! Winner of the Blue Steel Jewelry Giveaway! 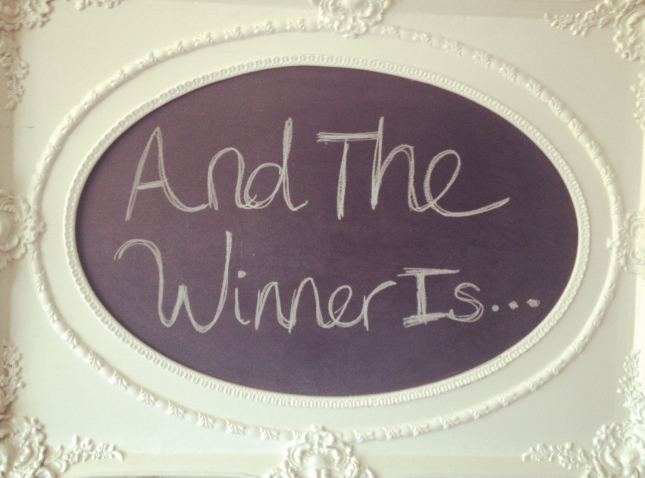 And the winner of the Blue Steel Jewelry $50 E-Gift Card is .... Tawnda M! Congrats! E-mail has been sent and please respond within 48 hours or a new winner will have to be chosen!